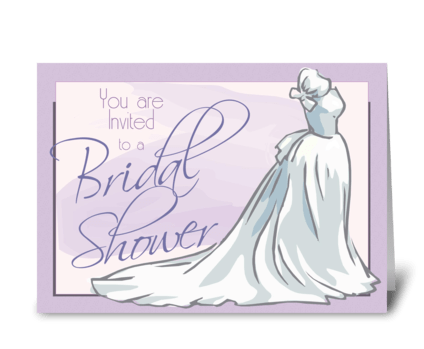 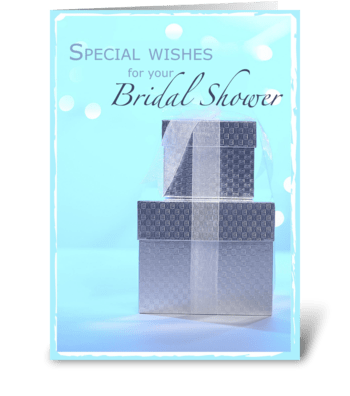 Shower the bride-to-be with gifts and support as she prepares for the big day. 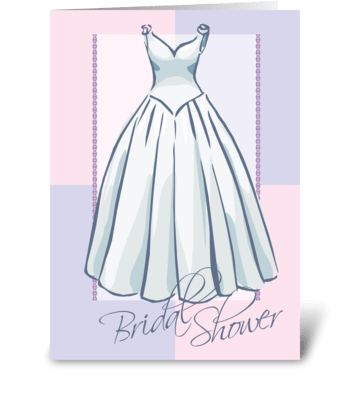 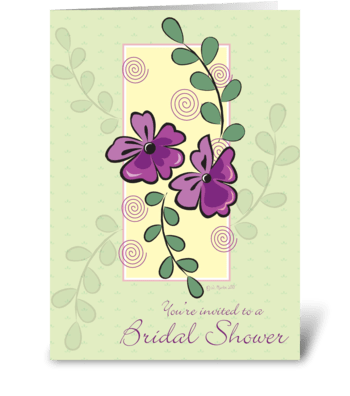 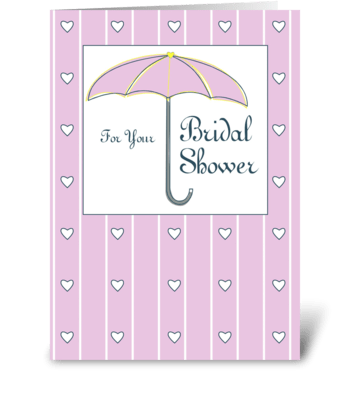 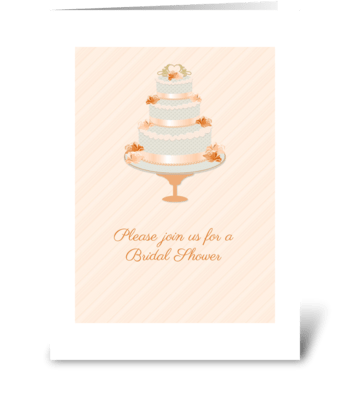 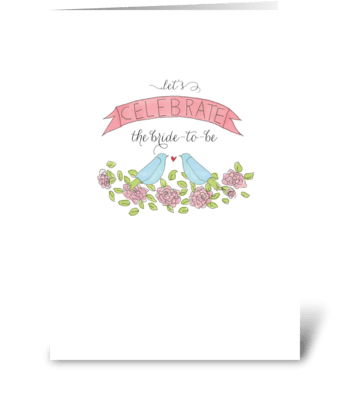 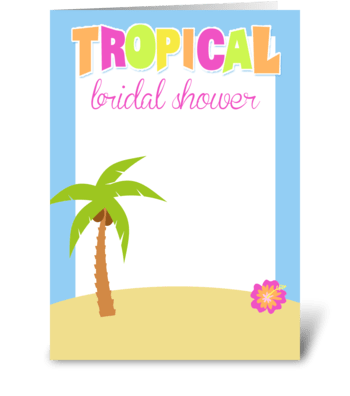 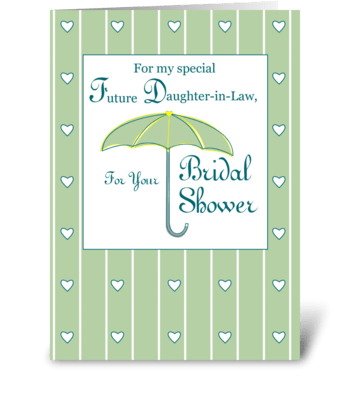 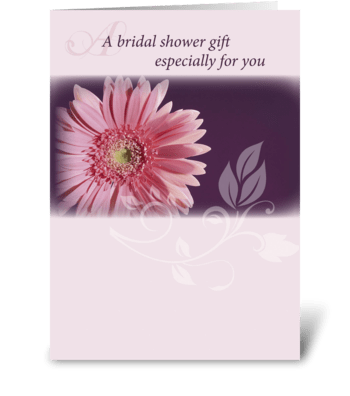 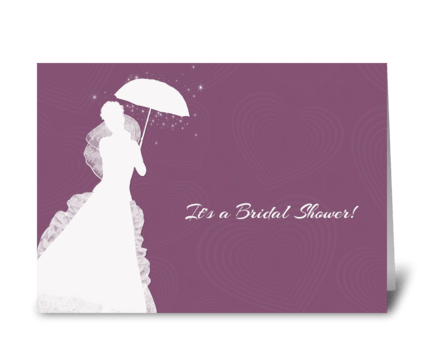 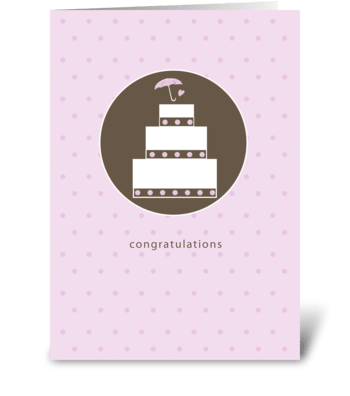 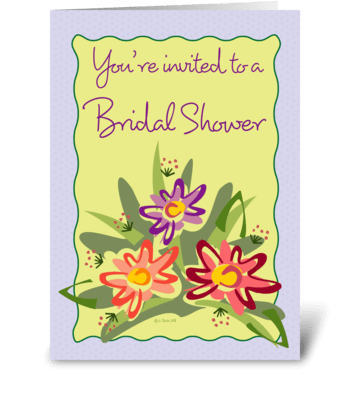 Showing your love is easy with bridal shower cards from Card Gnome. 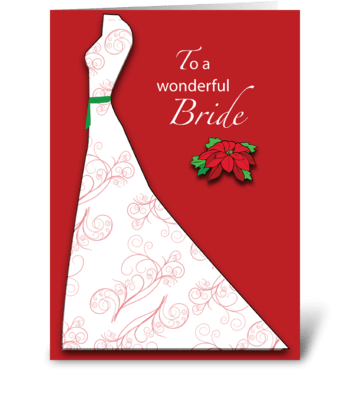 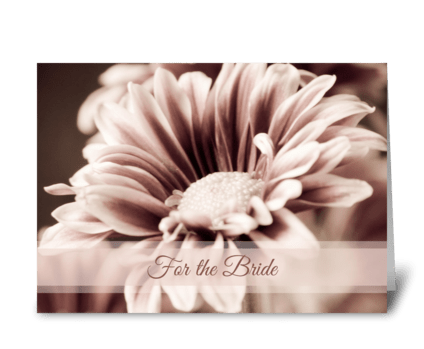 Browse our funny bridal cards to put a smile on her face, or send a heartfelt message with our sentimental cards.